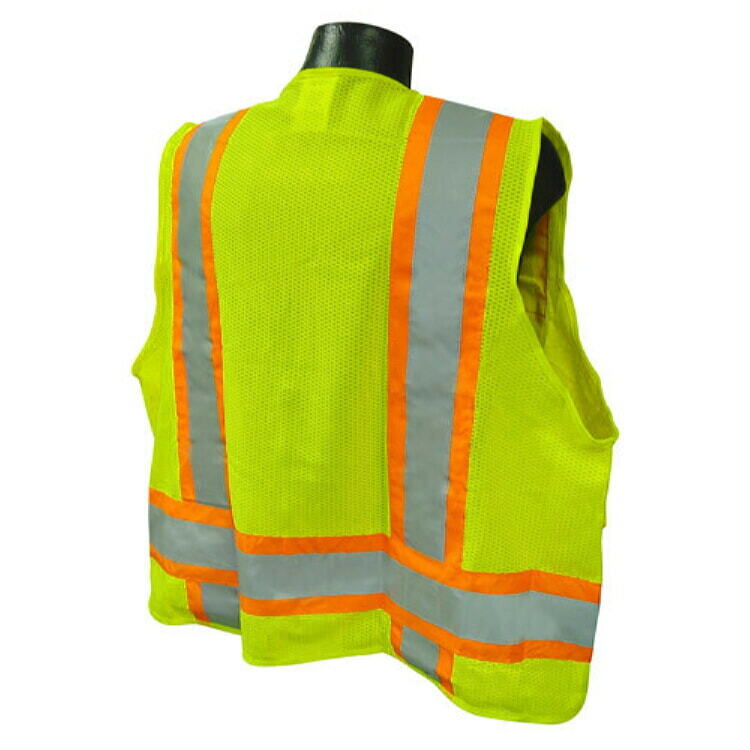 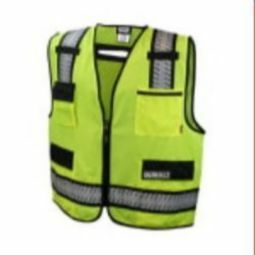 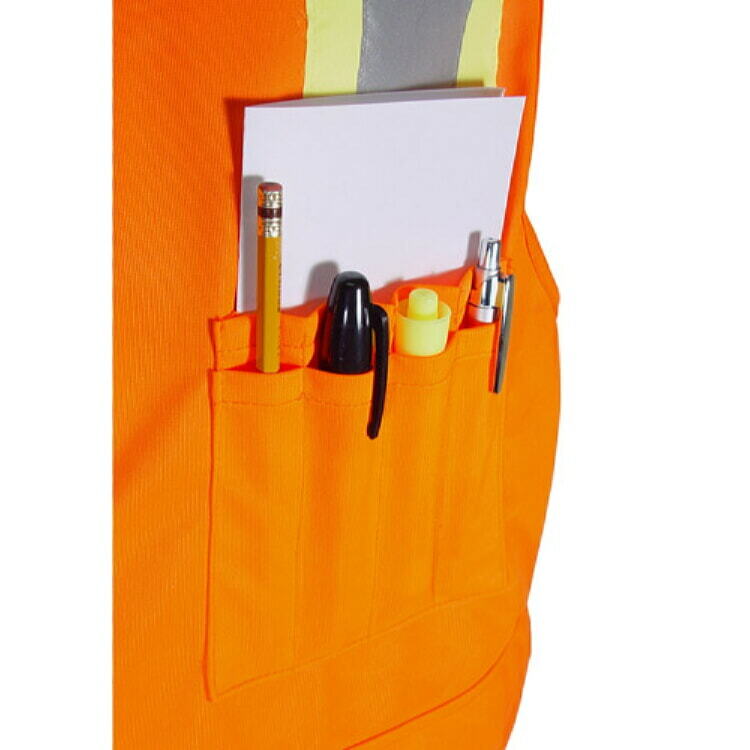 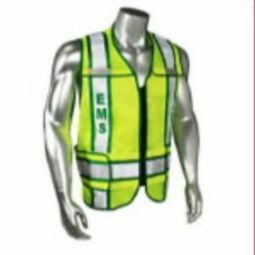 Radians SV6 Two Tone Surveyor Class 2 Safety Vest has the same features as the SV7 Surveyor safety vest, with the addition of contrasting trim on stripes. 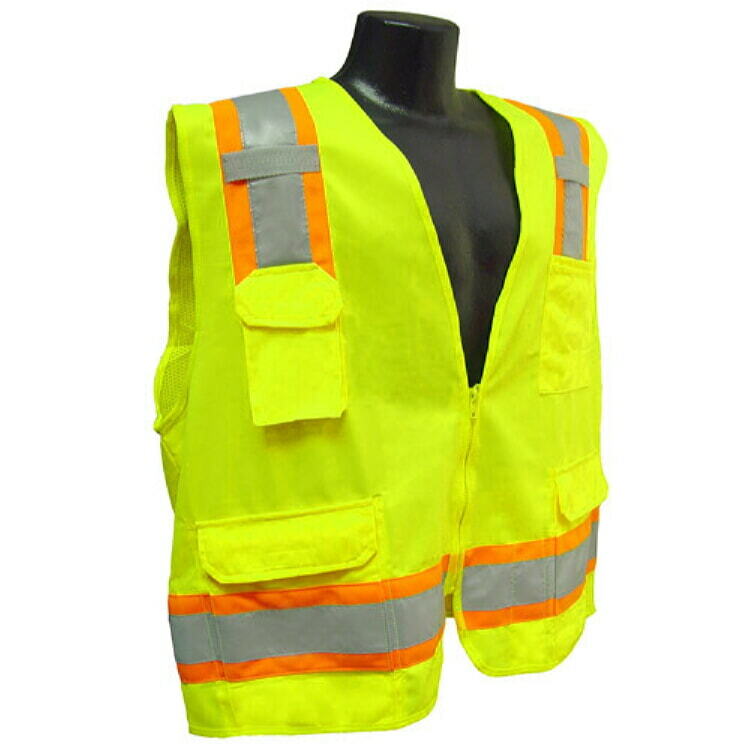 Perfect to wear in daytime conditions. 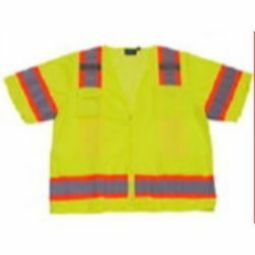 Contrast trim combinations make workers much more noticeable in low light and broad daylight.Available in all mesh, as well as solid front and mesh back. 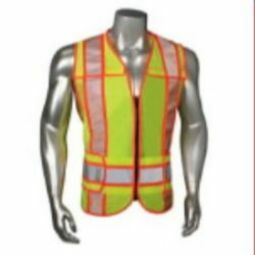 Comes in a resealable poly bag.